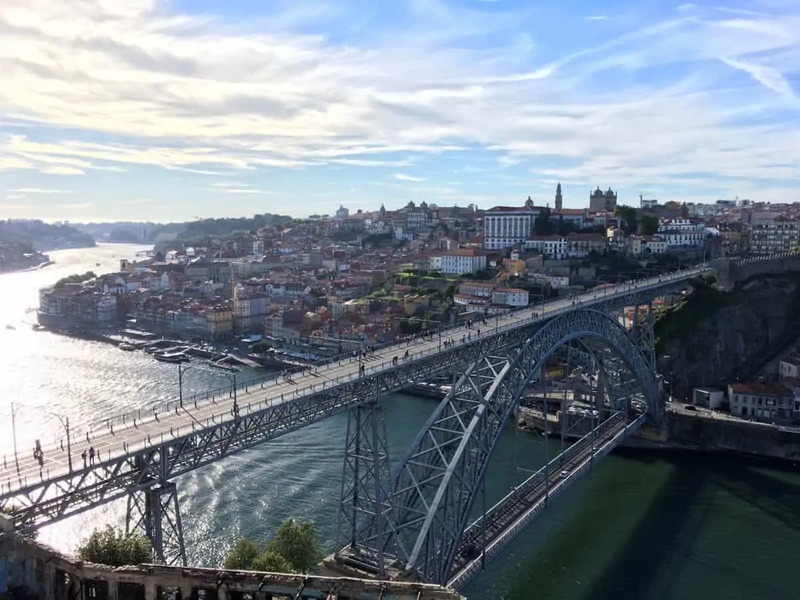 D Luis Bridge is perhaps the most iconic and popular of all the six bridges in the Oporto city. 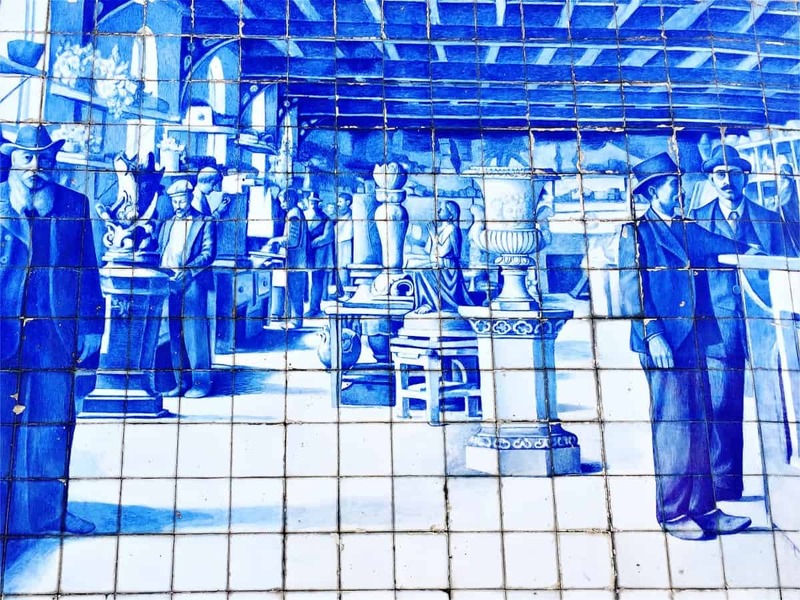 Standing between the margins of the city and Vila Nova de Gaia, this urban icon stands forever in the memory of those who see it since the first moment. In my early days I made a trip to the city and the image of the bridge stayed with me through all my live. For me it was the charm of Oporto resumed in one structure. A magnificent structure it is. 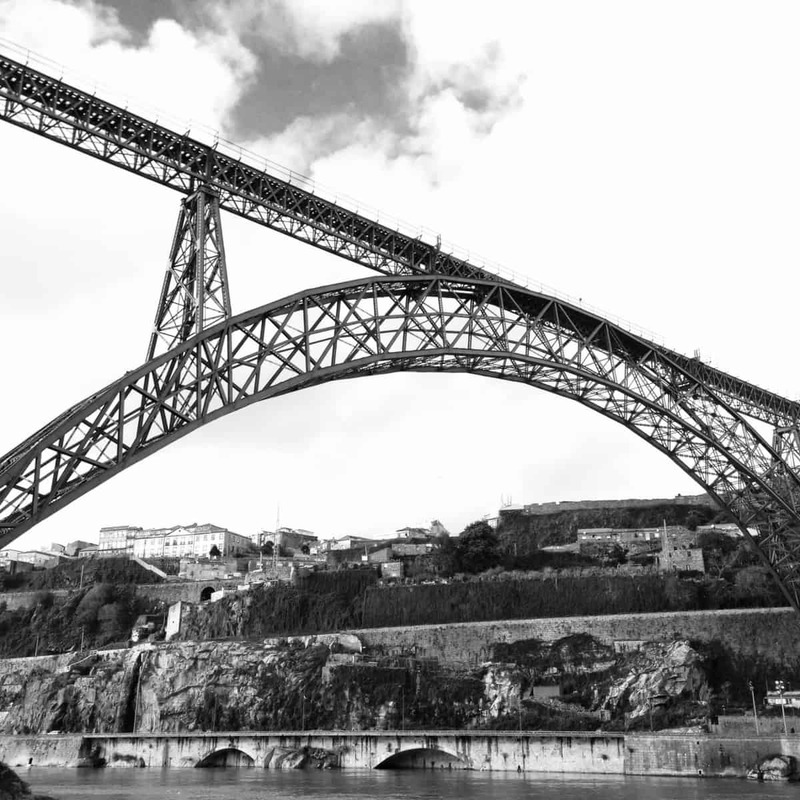 As with Maria Pia Bridge, the necessity to connect south and north regions in the Oporto area in this growing city was the main objective in the late 19th century. Population, business and, cargo were growing at fast rates and, quick transportation methods or solutions were a top priority, although there were already bridge infrastructures, the offer was little compared to the demands of the fast growing population. In 1878, Gustave Eiffel proposed to the city a project for the construction of a new bridge. The structure was a single deck bridge and Gustave Eiffel saw it’s proposal refused as a single deck bridge wouldn’t be enough to cope with the expanding traffic in both sides of the Douro river. New proposals were needed to the new bridge, with the premisse in mind that would have to be a double deck bridge and, in 11 February 1879, a public contest was set in order to have new proposals considering this design. All the competitors were key players in the business and so competition was ferocious to win the new public construction project. After deliberation in January of 1881 the winning proposal went to the Belgium society Willebroek. The project was assigned to Théophile Seyrig, co-author of the earlier project of Maria Pia Bridge along with Eiffel but this time as the sole author of the future D Luis bridge. Construction started in 1881 and lasted until 1886, with inauguration on 31 October that same year. The end result is what we all know, an impotent structure with 3045 tons of steel, lightned by 24 gas lamps in the upper deck, 8 in the lower deck and another 8 in the joining points. The lamps are still visible today. 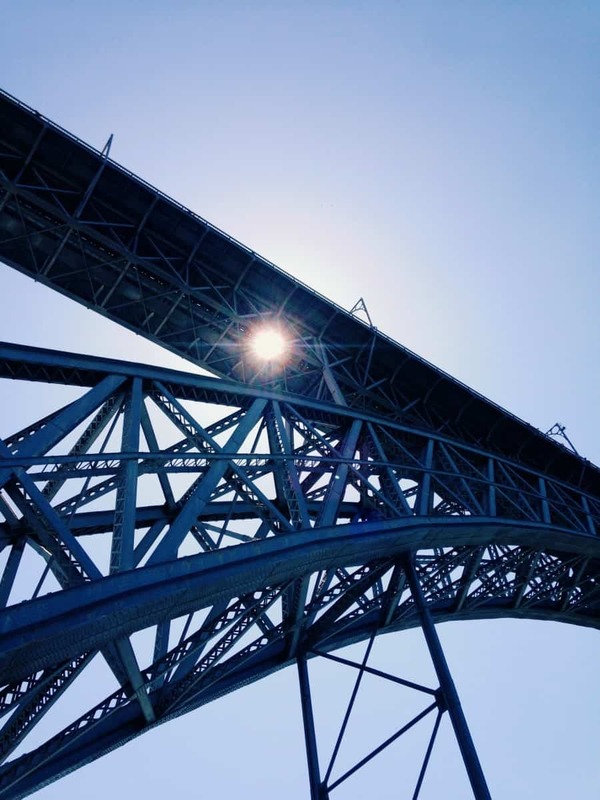 More than a steel structure, D Luis Bridge is a true symbol of Oporto, along with other iconic structures throughout the city. Pedro Mendonca, born in Lisbon at December 3 of 1972, studied Organic Chemistry, with a passion for photography and architecture , mainly focusing his written work on industrial history and portuguese industrial heritage.